FOR SALE BY PUBLIC AUCTION ON THURSDAY 18TH APRIL, 2019 AT 11:00AM IN THE HARBOR HOTEL NEW DOCK ROAD, GALWAY. 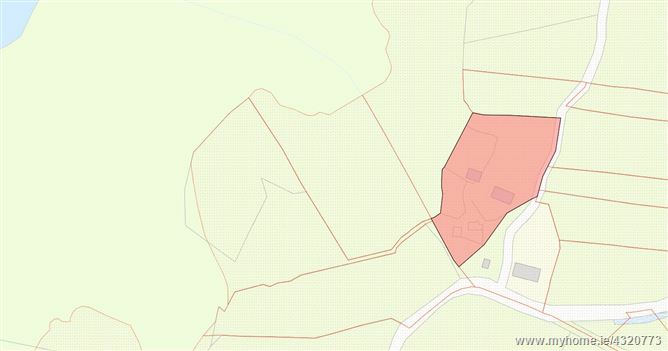 Circa 1 acre site located within easy commuting distance of Castlebar town. Folio MY30751F.